At FortuneBuilders, we are a family of 'A' players, of entrepreneurial individuals who continually strive to improve the company, ourselves, our lives, our community and the lives of others. We are passionate about what we do and have cultivated a culture of inspiring each other and embracing common goals. We also try to have some fun once in a while. Founder and CEO of FortuneBuilders and CT Homes, Than is one of the most successful real estate investors in the nation. 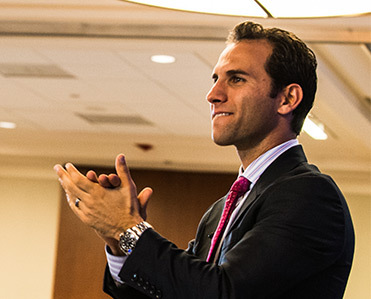 He has bought and sold hundreds of properties nationwide during his investing career and he founded FortuneBuilders with the simple idea of sharing his knowledge and passion for real estate with aspiring investors. As a graduate of Yale University and a former NFL player, Than attributes his success in sports, business and investing to coaching, education and systems. Paul Esajian, Co-Founder of FortuneBuilders and CFO of CT Homes, is one of nation’s premier real estate investors and speakers. His ideas for building a business have been used to develop CT Homes into the premier real estate solutions company in Connecticut and the New England area, which resulted in him and his team being featured on a popular flipping houses reality show. Paul is an experienced project manager who specializes in personnel management and incentive based motivation for his contractors. 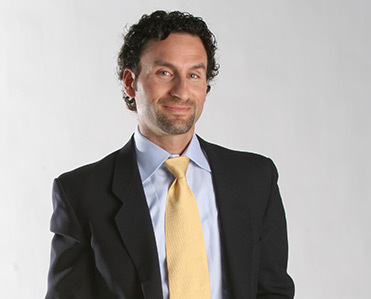 JD Esajian, star of a popular flipping houses reality show, is head project manager of CT Homes LLC, a multi-million dollar real estate investing company, as well as a national speaker with FortuneBuilders Inc, a real estate educational training company. He, along business partners Than Merrill and brother Paul Esajian are some of the nation’s most successful investors and are considered elite experts in buying, fixing, and selling properties. Konrad Sopielnikow, Co-Founder of FortuneBuilders Inc. and COO of CT Homes, LLC, is the “brains” behind the set up, growth, and management of the company’s infrastructure and its business systems. His business insight and his expertise in technology and legal systems provided a foundation for dynamic growth and rapid expansion of CT Homes and FortuneBuilders. He’s also headed up Private Money Investor Relations, raising and allocating financing for 100+ CT Homes deals.